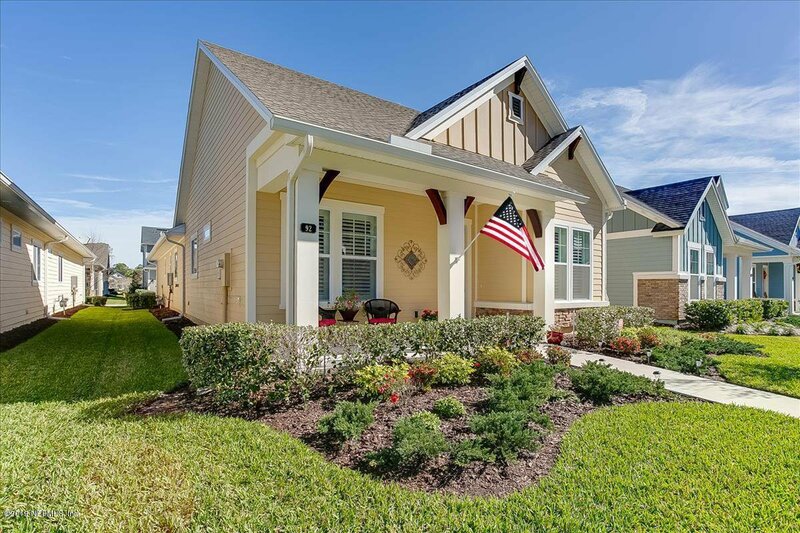 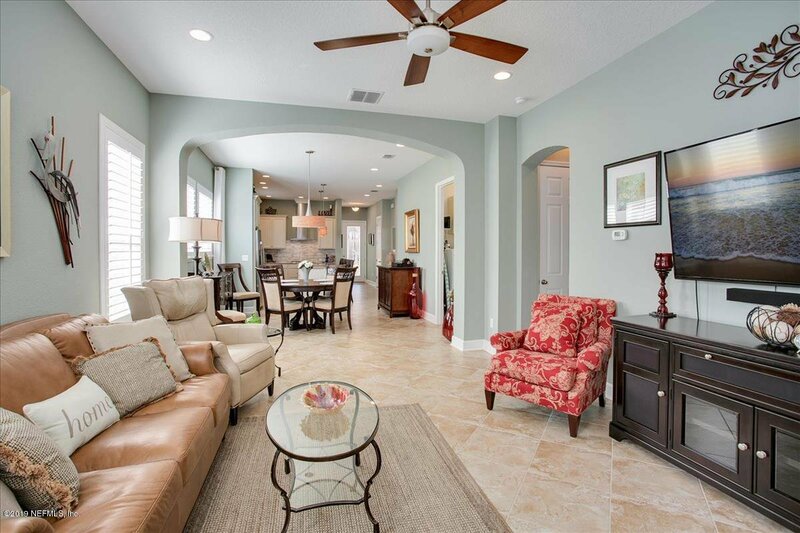 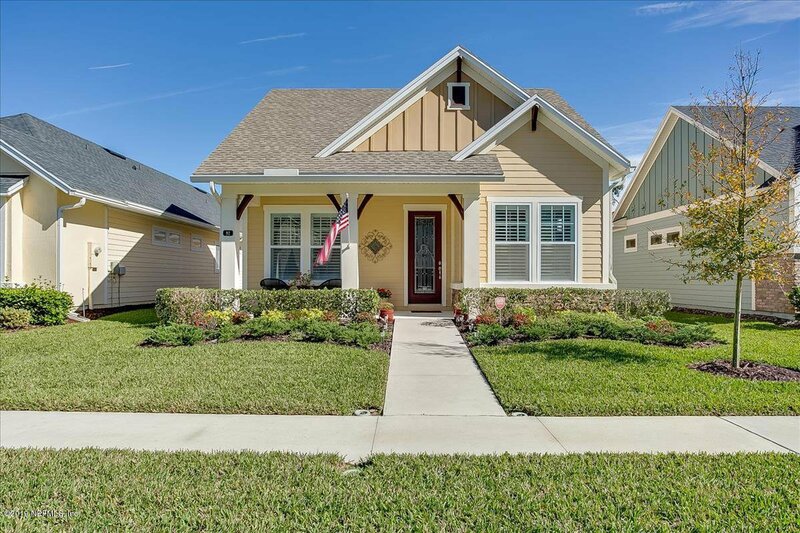 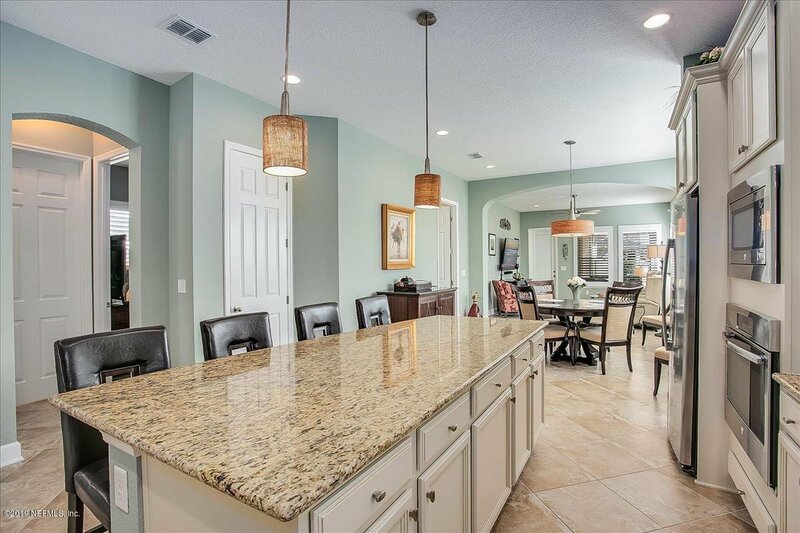 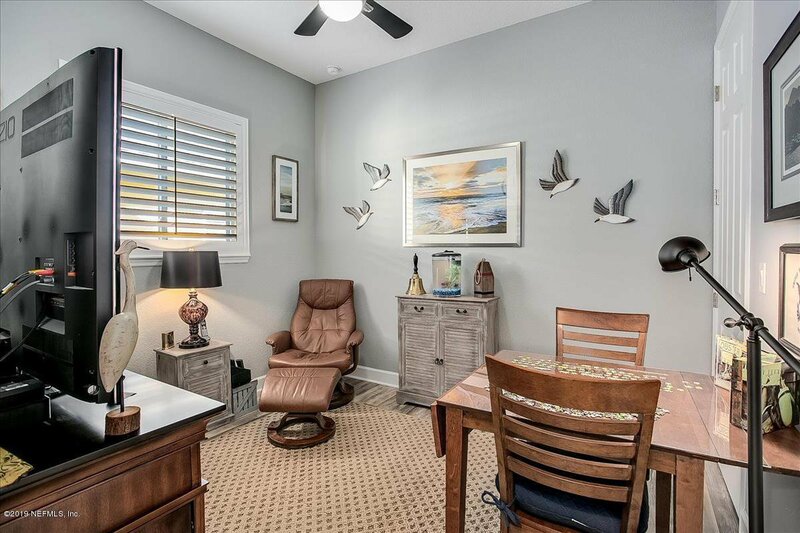 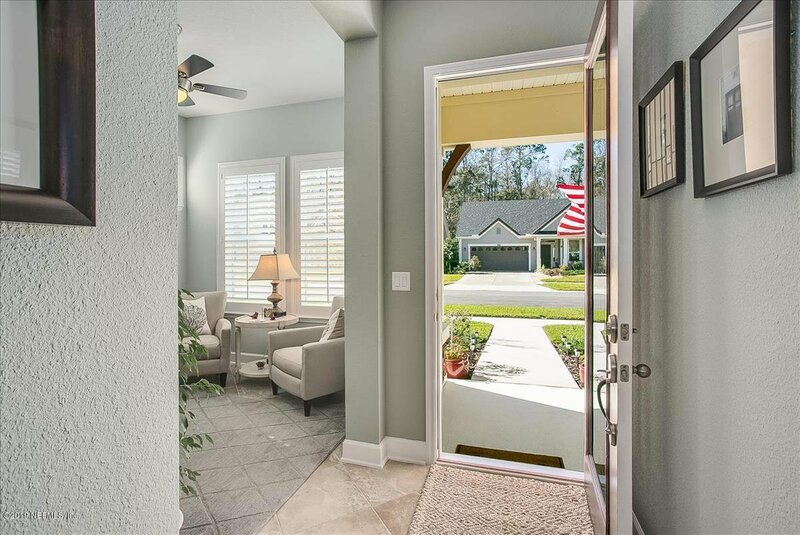 Not one detail was overlooked in this gorgeous cottage style David Weekley home with 3 beds+den, 2 baths, & 2 car garage. 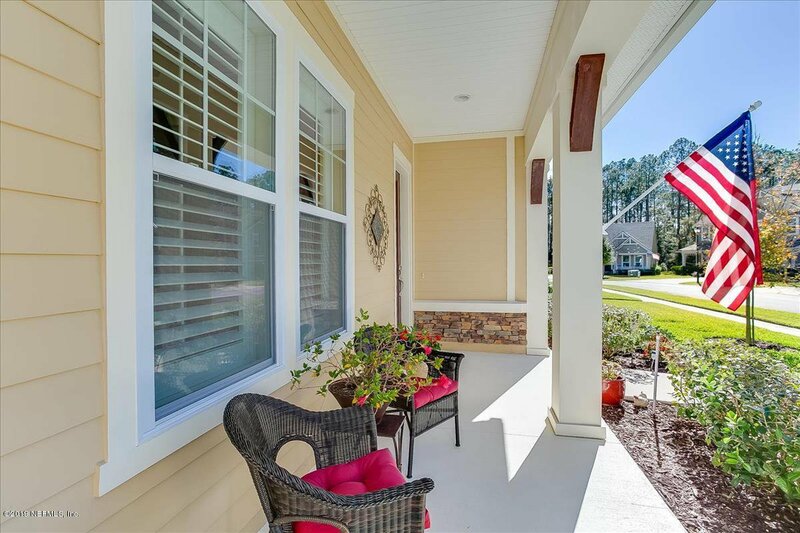 You will notice the upgrades from the moment you pull up- stacked stone accents, tinted glass front door, manicured landscaping, and a picture perfect front porch to enjoy your morning coffee. 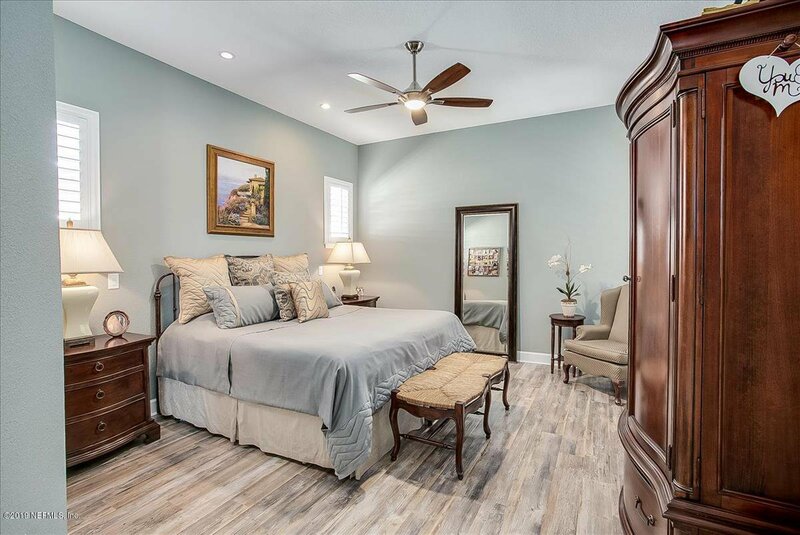 The upgrades continue all throughout the open floorplan which features diagonally laid tile throughout the main living areas, den & bathrooms, plank style flooring in all bedrooms (with lifetime replacement guarantee), 5 1/4 baseboards, wood plantation shutters, upgraded lighting and drapes, and more! 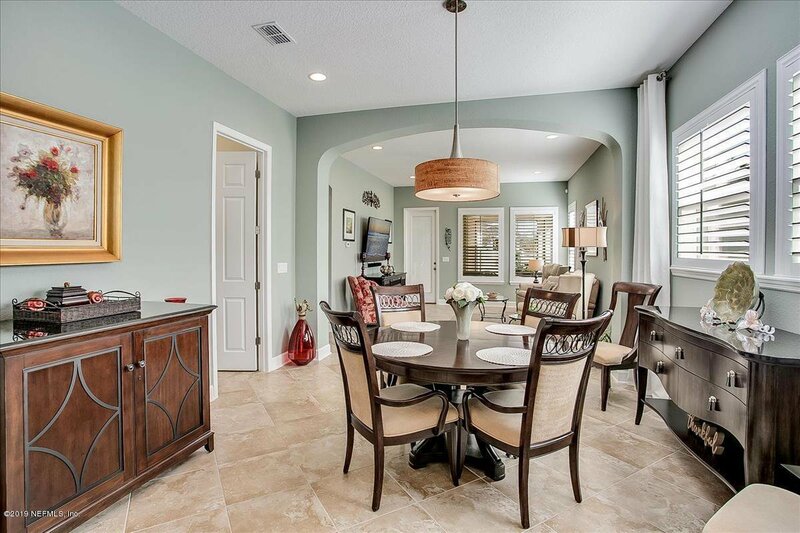 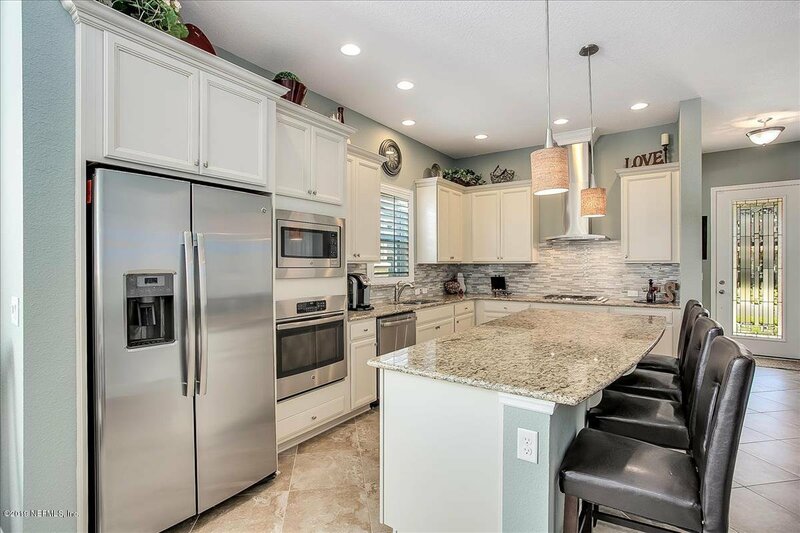 The kitchen is stunning and showcases the popular white cabinets with crown molding, granite countertops, stainless vent hood, microwave and oven tower (also all upgrades), tile backsplash, large island, pendent lighting, French door refrigerator, & upgraded dishwasher & faucet. 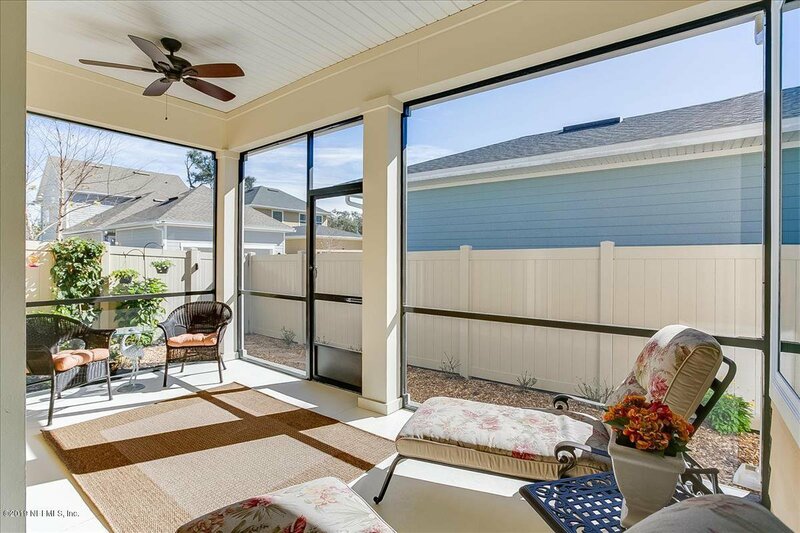 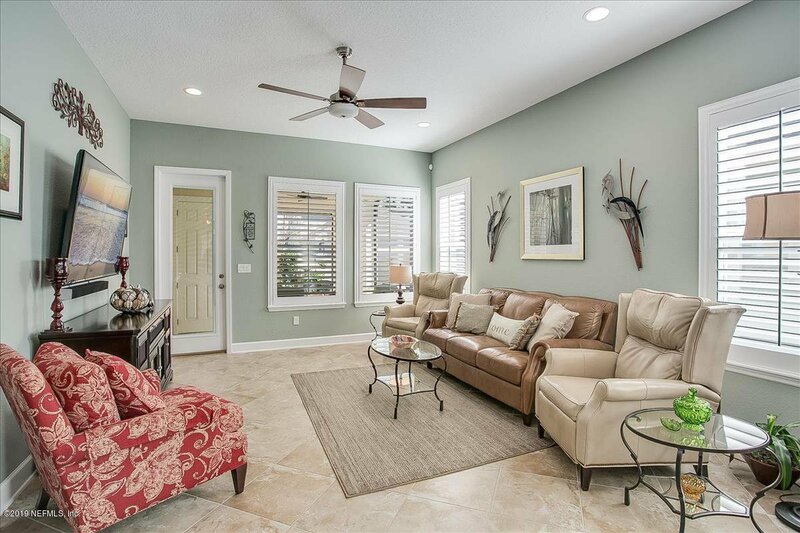 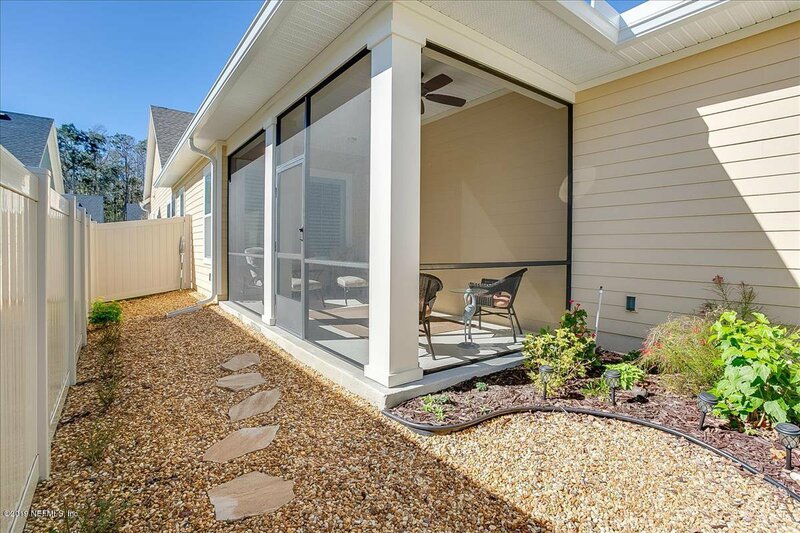 A covered & screened patio is located off of the great room and is great for an extended living area & entertaining. 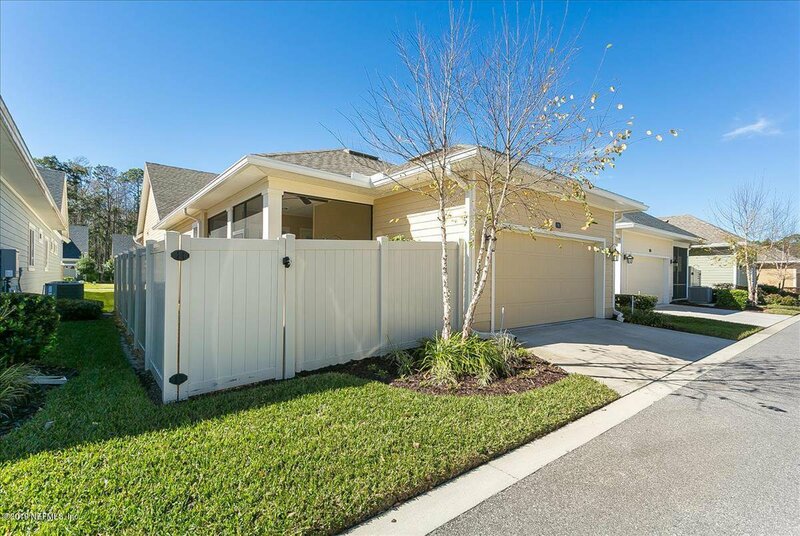 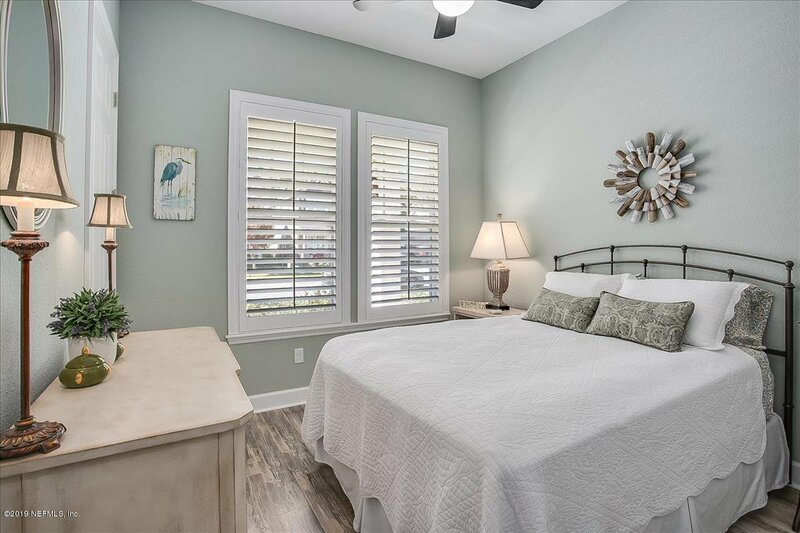 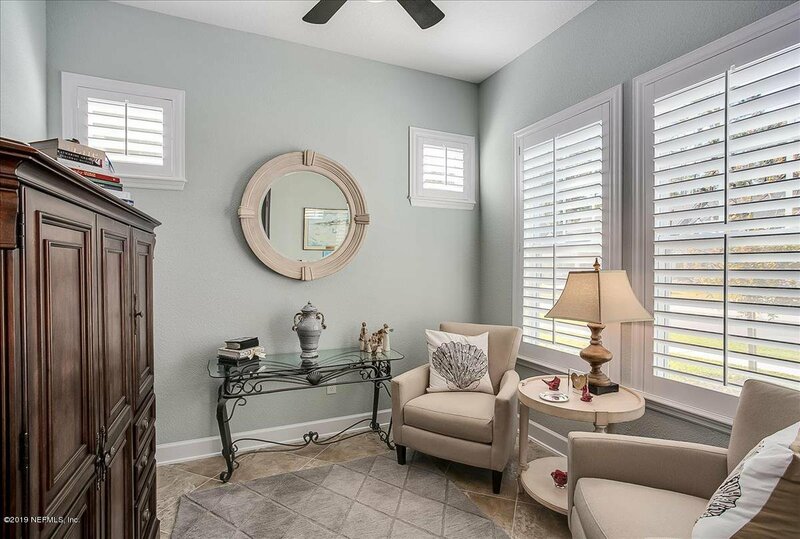 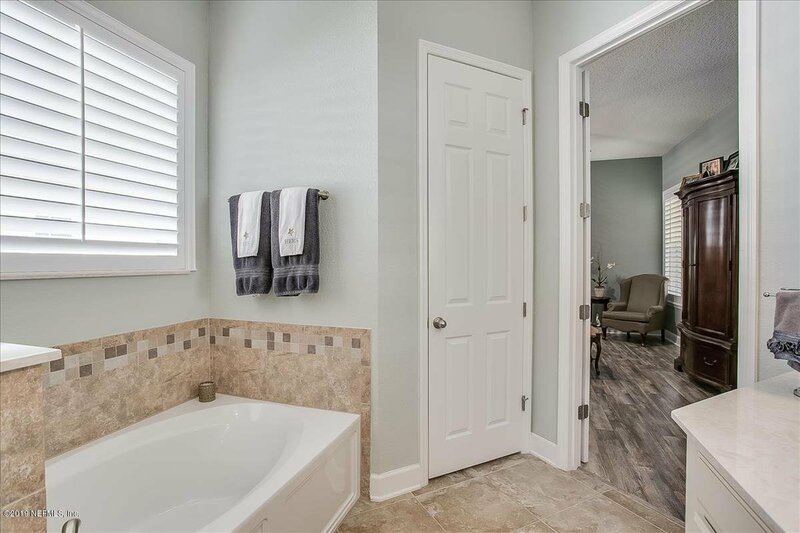 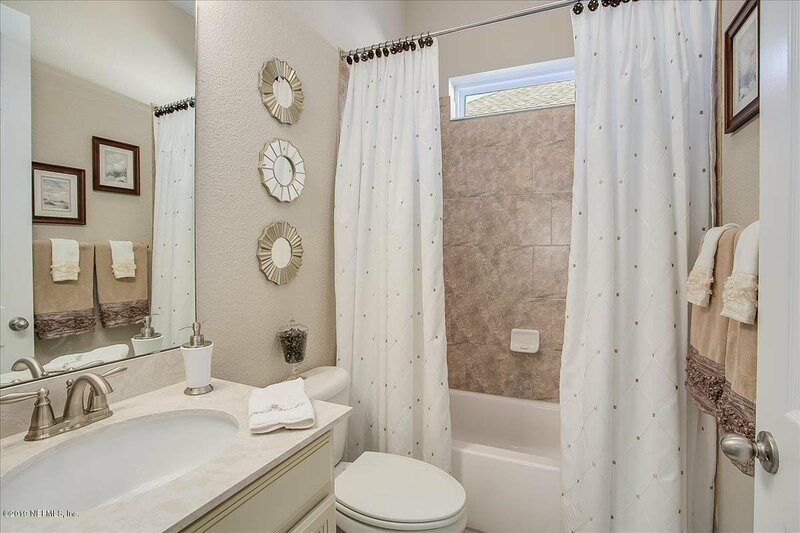 Spacious & serene master complete with a large walk-in closet, double sinks, large shower w/ rain shower head, & separate soaker tub. 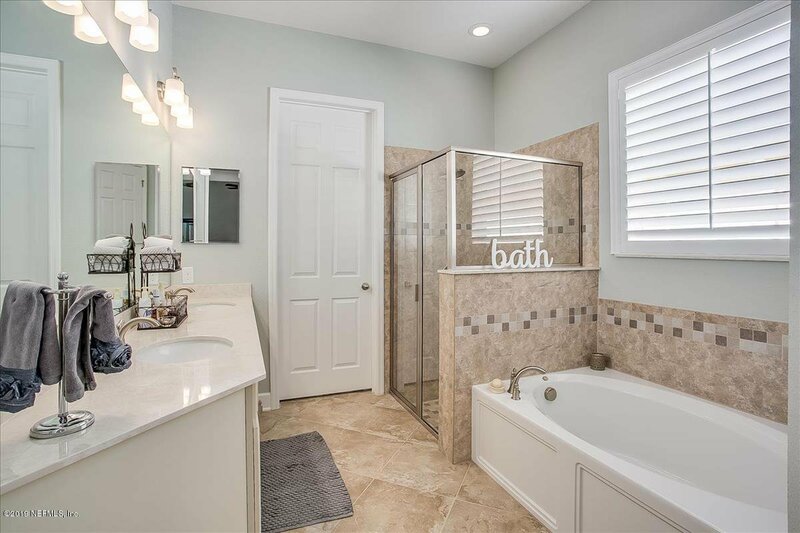 Other extras include brush nickel hardware and bathroom faucets, pull down attic stairs, gutters, fenced backyard with stone landscaping, water softener, the list goes on- must see! 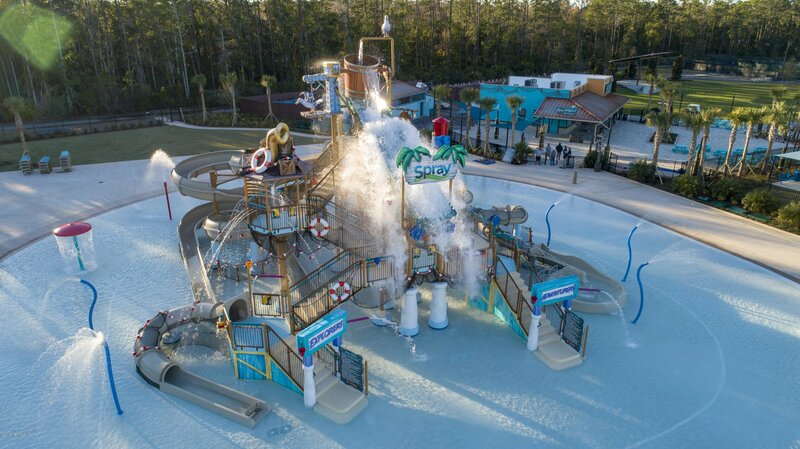 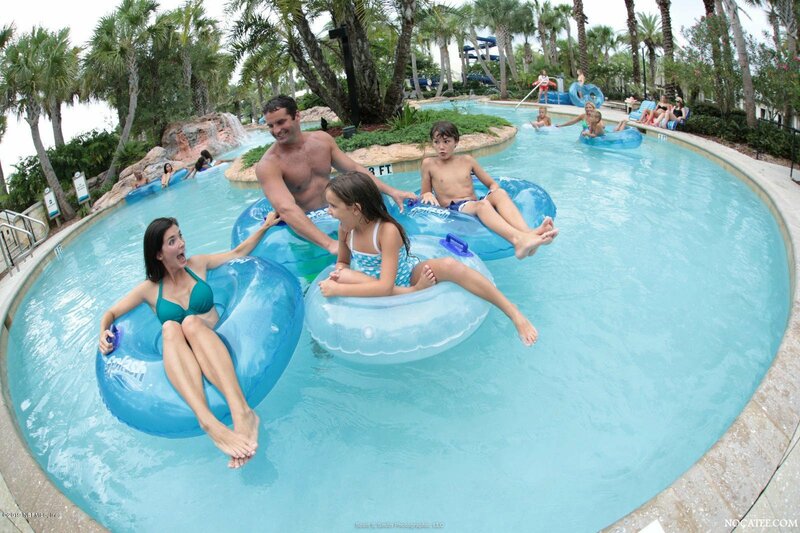 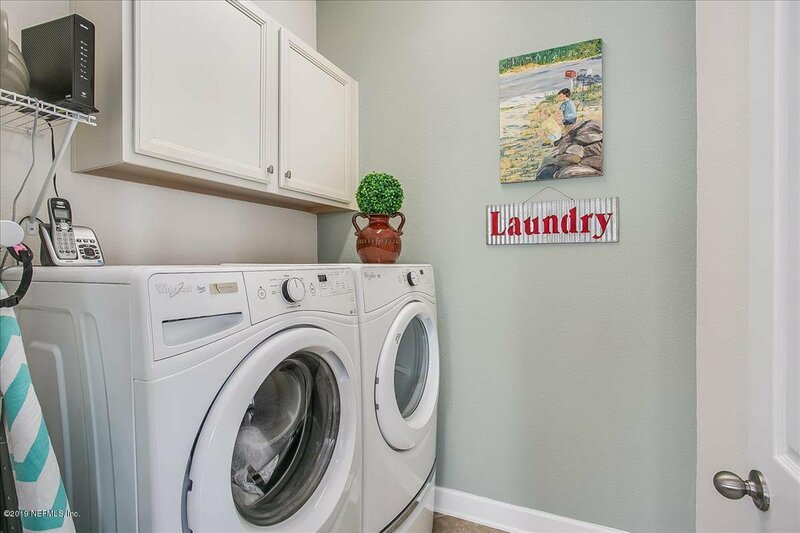 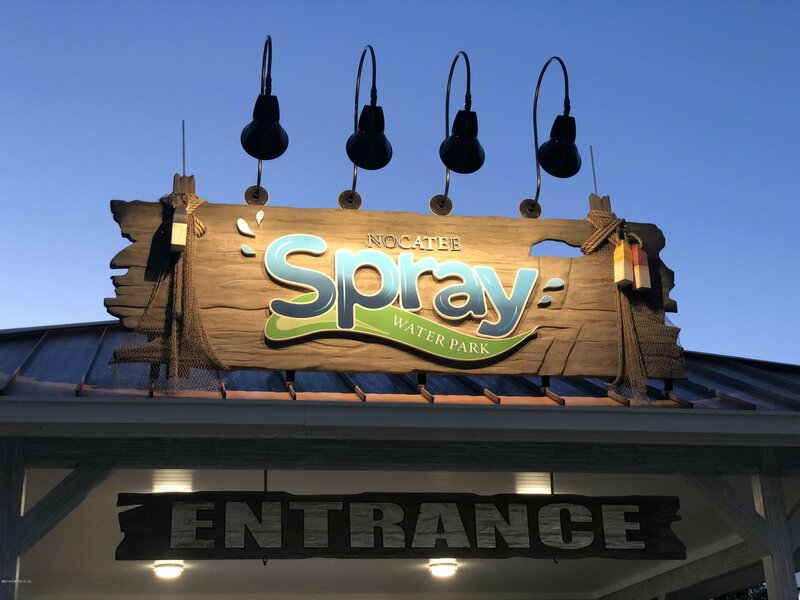 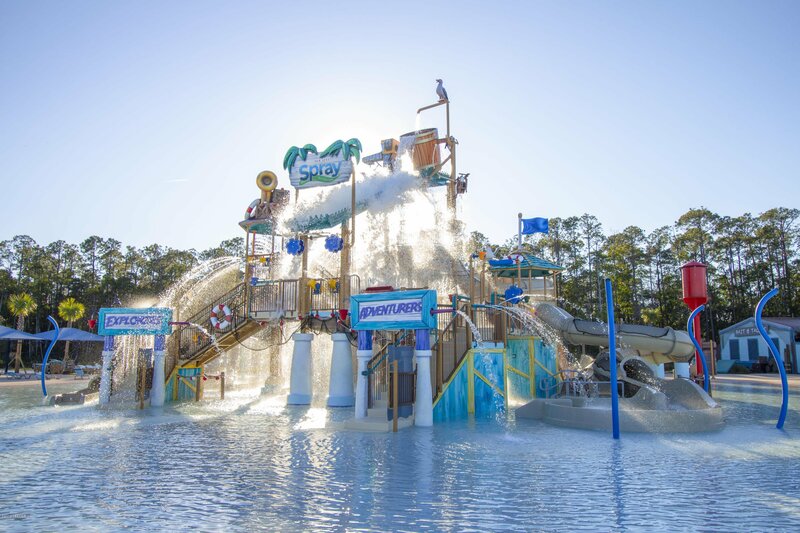 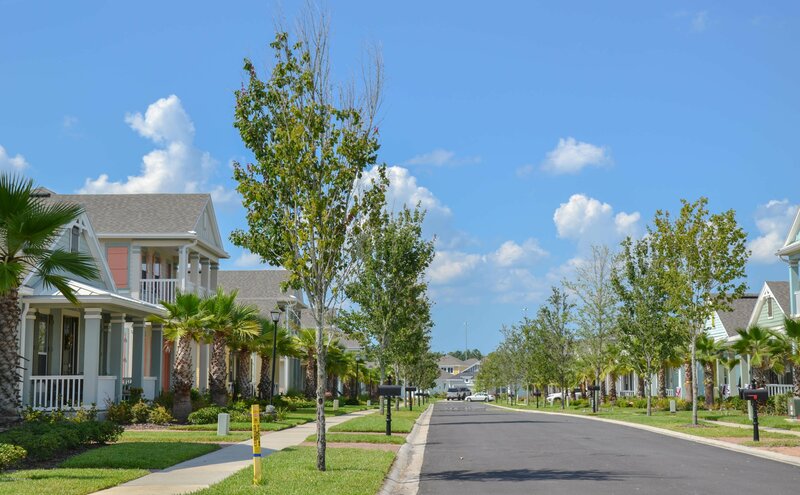 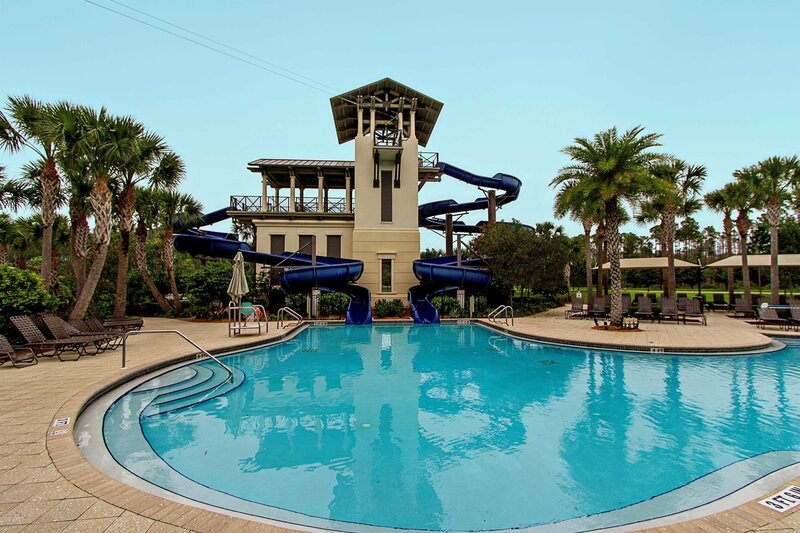 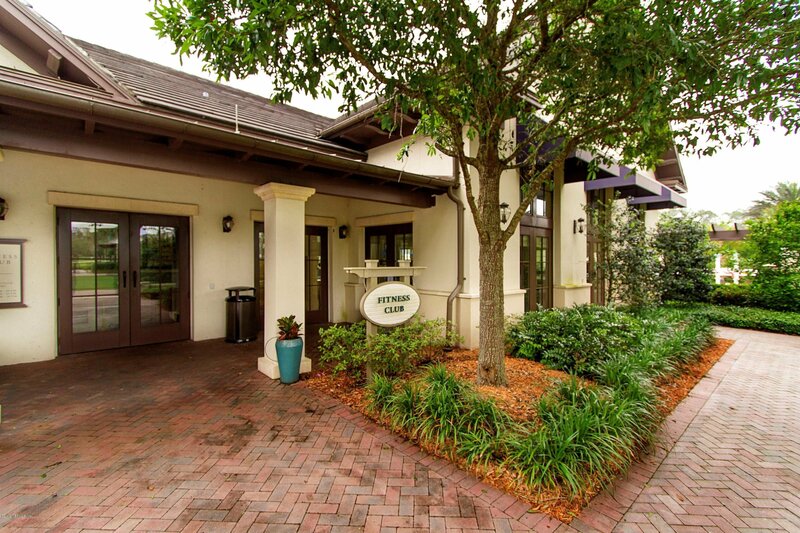 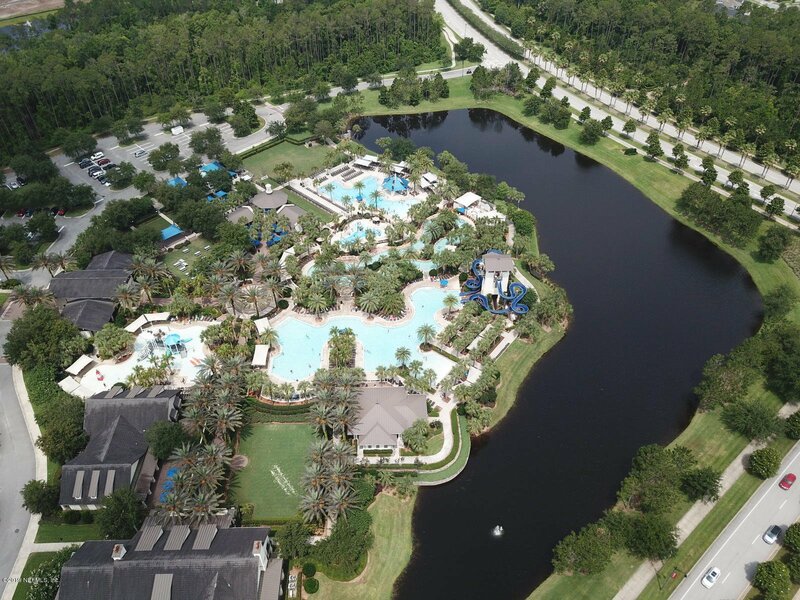 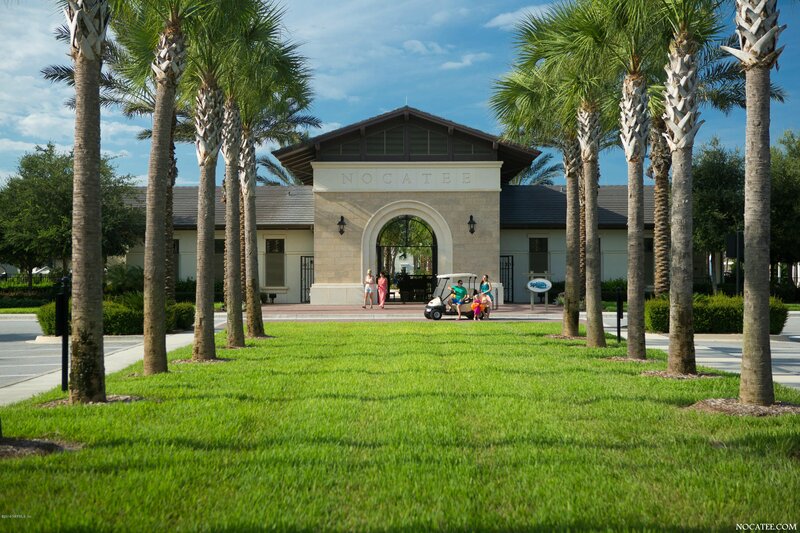 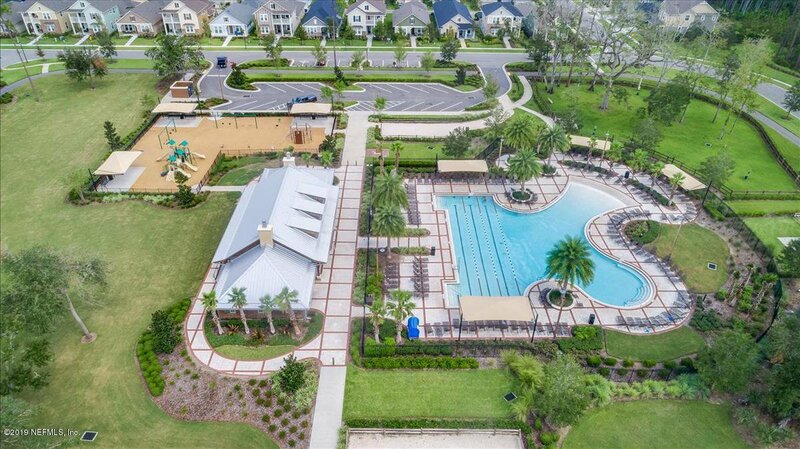 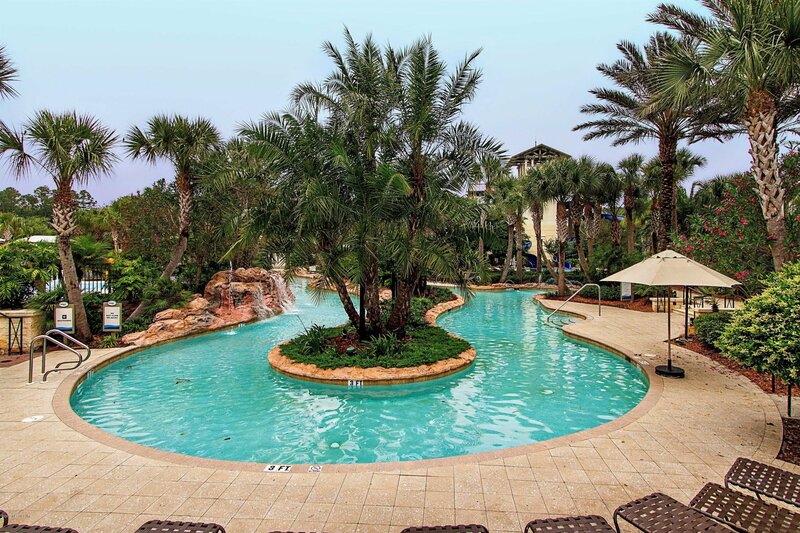 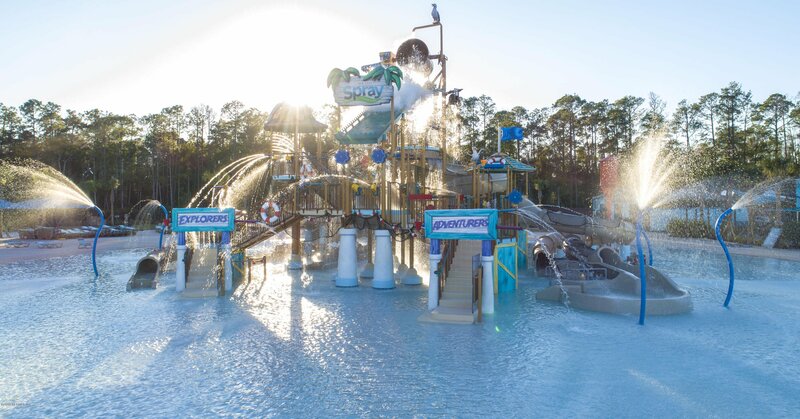 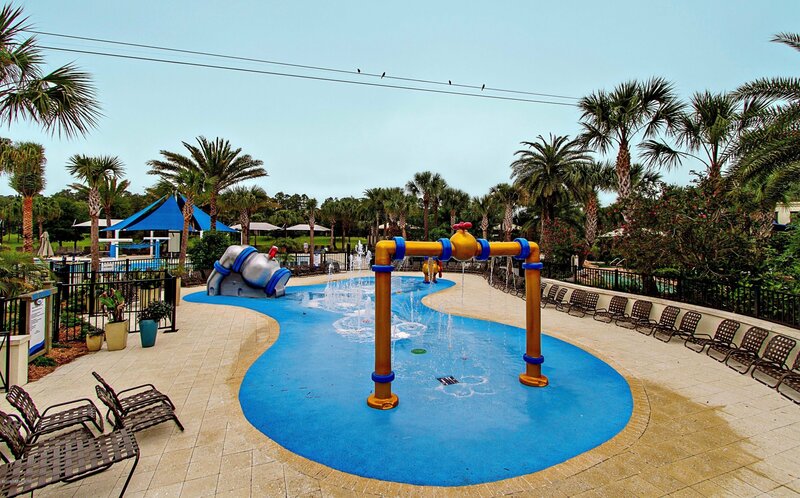 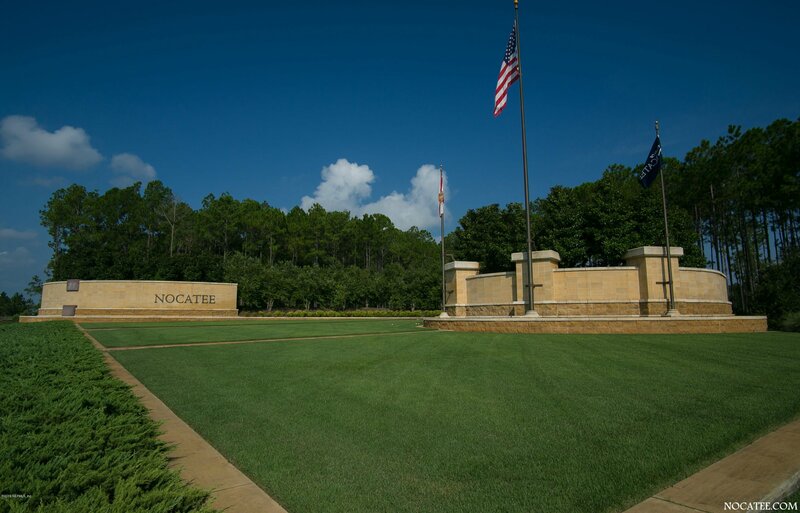 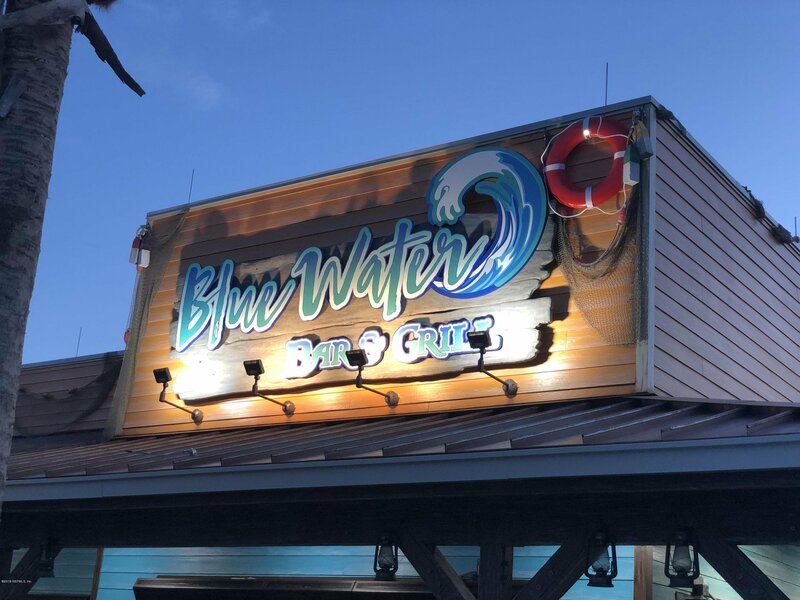 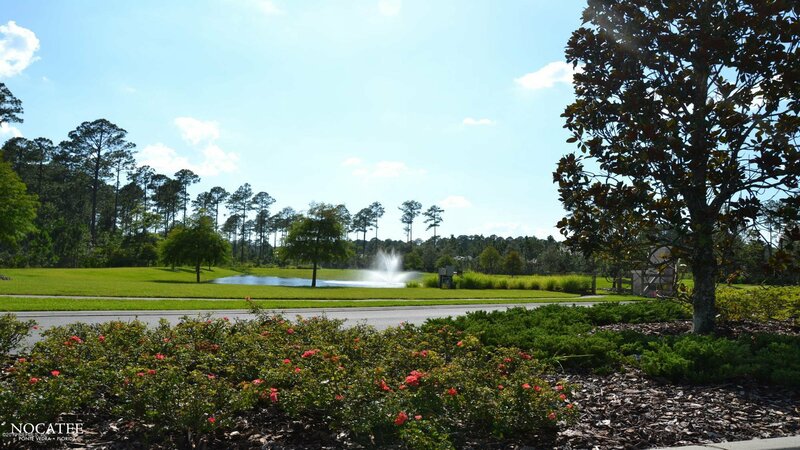 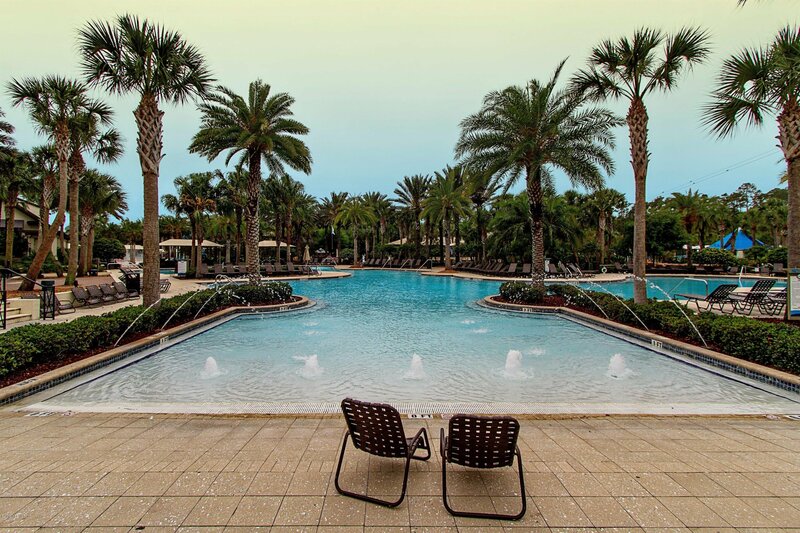 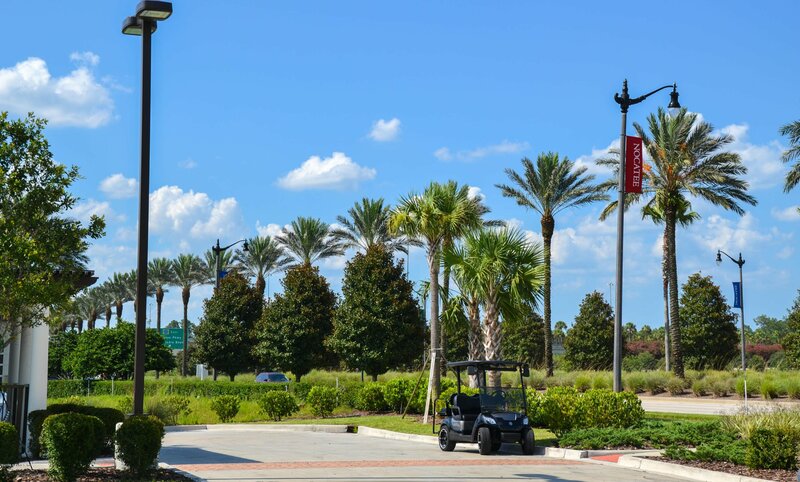 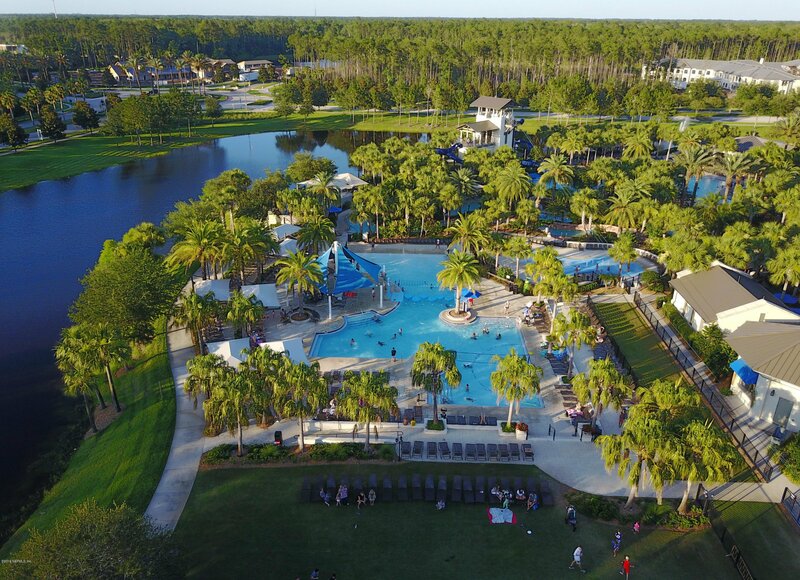 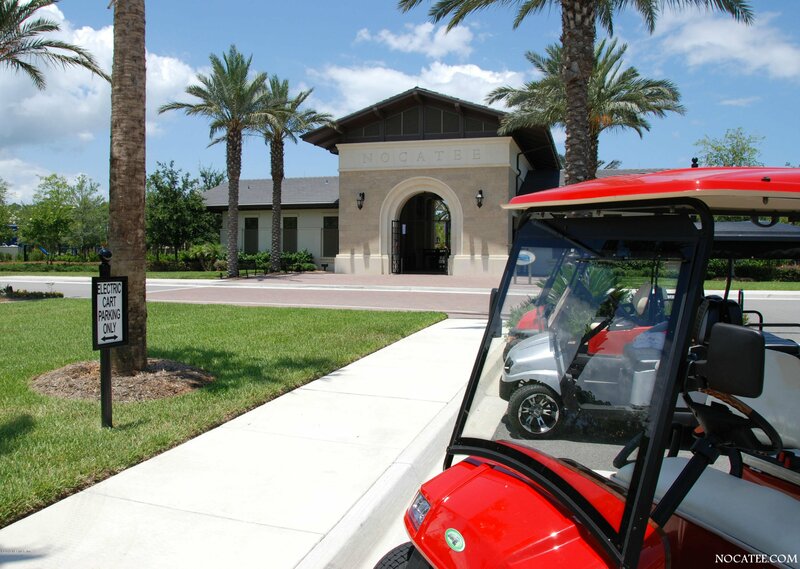 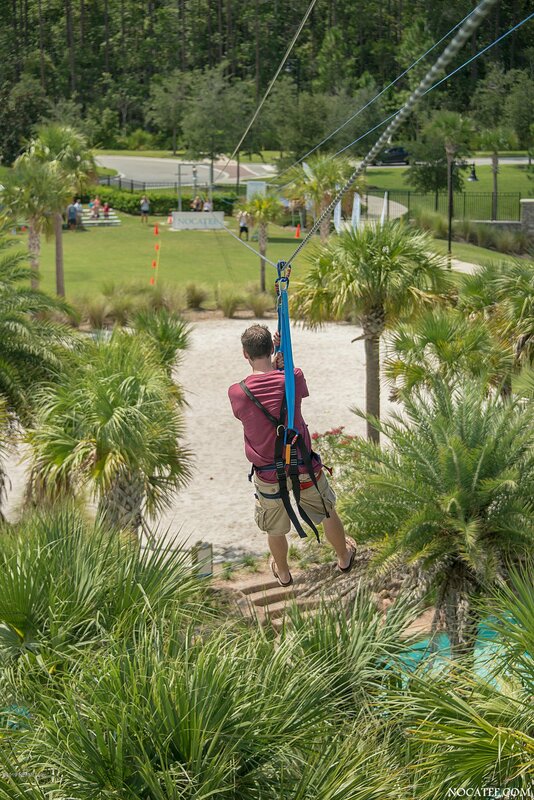 Residents enjoy access to the fabulous amenities at Twenty Mile as well as the Nocatee amenities, including pools, children pools, splash parks, nature trails, fitness center, and endless activities.